Cory Taylor Cox Band — Mississippi Music Foundation, Inc.
and Desmond Smith. 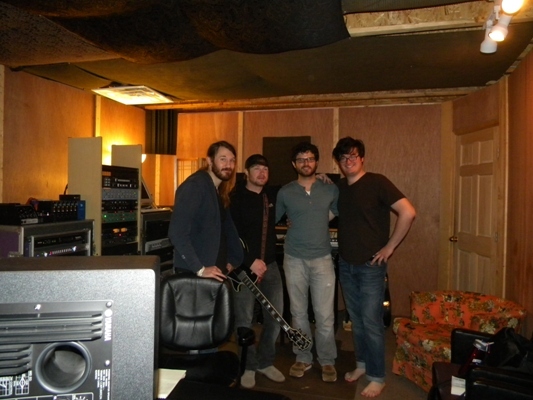 MSMF just recently donated studio time﻿. Congratulations to Cory Taylor Cox now endorsed by Reverand Guitars.